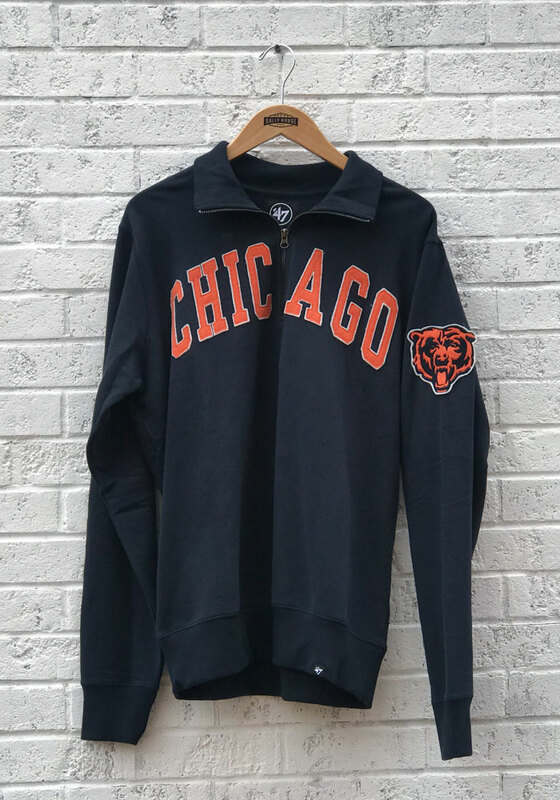 You'll definitely want this Chicago Bears Long Sleeve 1/4 Zip Fashion to keep you warm and dry as you show your Bears pride. 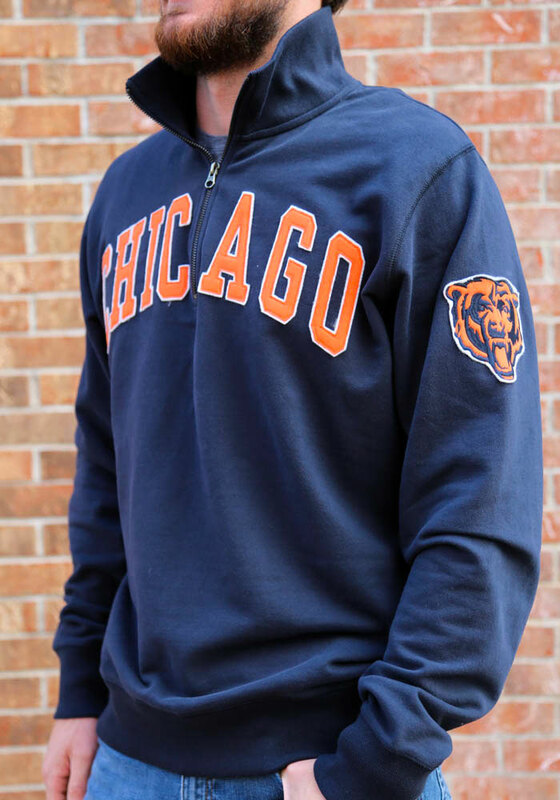 This Long Sleeve Pullover features a double layer applique team wordmark across the chest and a double layer applique team logo on the left sleeve. 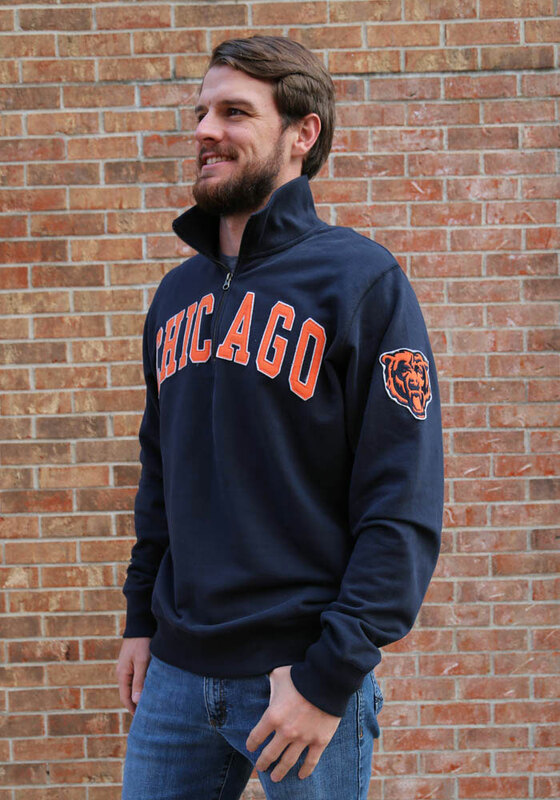 This Chicago Bears Long Sleeve 1/4 Zip Fashion perfect for every day wear. Excellent quality but a little pricey. I am 6-1 206 pounds. Ordered XL. WAS a little too big but after washing shrank just enough to fit perfect. Very happy with this purchase. You get what you pay for! Yes, this is a men's sweatshirt and yes, I am female but I couldn't resist the vintage charm! I love love love this sweatshirt and was asked by multiple people where I bought it while at the TCU game! It is not super thick or fuzzy but kept me warm with a long sleeve shirt underneath in about 50ish degree weather. Enjoy your sweatshirt and Rah Rah TCU!